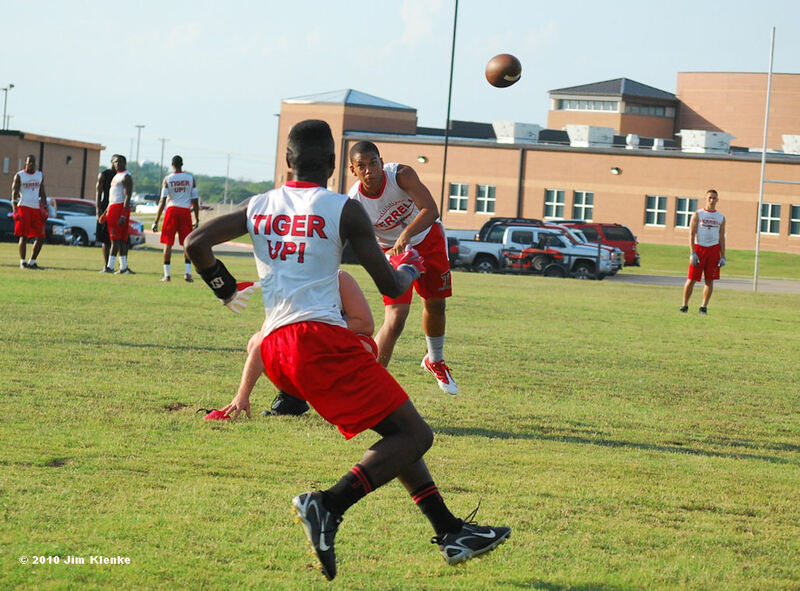 Terrell had better results last night in week 2 of the 7 on 7 passing league. In the first game the scored on the final play of the game to salvage a tie against Kaufman. In the second game, Forney B scored first to take a 7-0 lead. 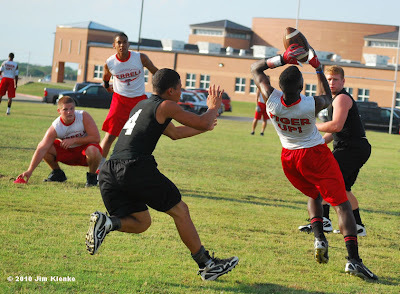 Terrell then scored the next 45 points to win easily 45-7. Terrell is now 2-1-1.